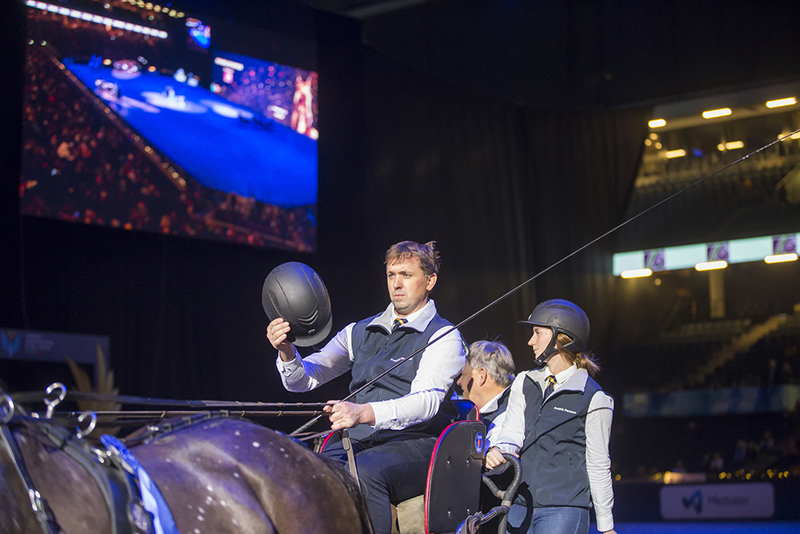 Boyd Exell, Australia, won the FEI World Driving qualifier at Sweden International Horse Show. The World Champion managed the course in an excellent way. Fredrik Persson, Sweden, was placed second.